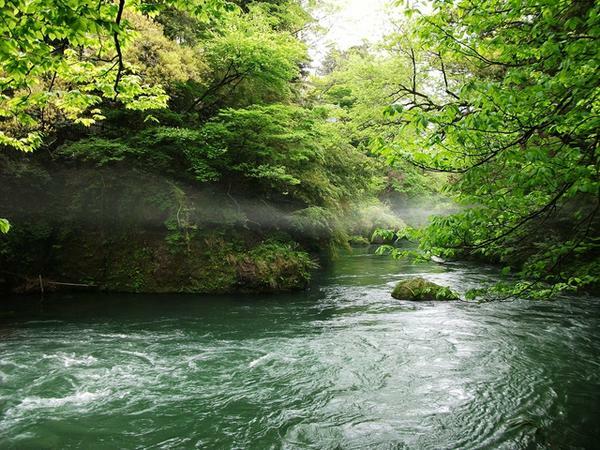 The picturesque Kakusen-kei Valley, located in the Yamanaka Onsen hot spring resort area in Kaga City, Ishikawa Prefecture, has a lovely pure river running through it as well as seasonal natural beauty which draws large numbers of tourists. 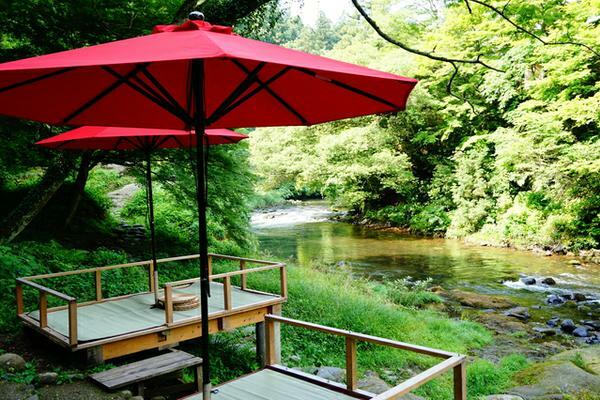 Kawadoko, traditional raised decks erected on and near a river, are set up in the riverbed area generally from April to October, and visitors may use them to enjoy a relaxing, elegant time while gazing at fresh spring verdure or fall foliage. 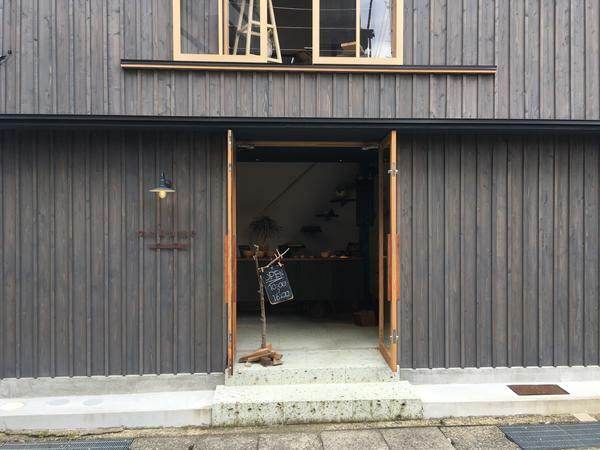 Popular sweets such as a cool matcha green tea shiruko sweet bean soup and Kawadoko roll, prepared according to recipes by renowned chef Rokusaburo Michiba, are also sold here. 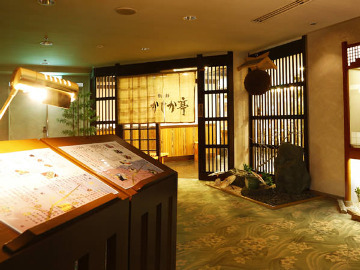 It’s also popular to reserve a takeout Kawadoko bento box lunch at nearby ryokan inns and restaurants.